TORONTO – Mar 07, 2018 – L&T Infotech Financial Services Technologies Inc. (“LTI Canada”), a wholly owned subsidiary of Larsen & Toubro Infotech (NSE: LTI, BSE: 540005), announced today it has been chosen by Trez Capital to implement Unitrax® – LTI Canada’s proprietary SaaS-based, multi-tenant transfer agency record keeping platform. Trez Capital is one of Canada’s largest private commercial real estate mortgage lenders and a leading alternative investment portfolio manager. Trez Capital has selected Unitrax® to support back-office recordkeeping for its highly trusted and proven commercial mortgage fund product offerings in Canada. Trez Capital has decided to leverage the shared services platform and has collaborated with LTI Canada to better support its real estate-based investment product offering, providing greater levels of automation. 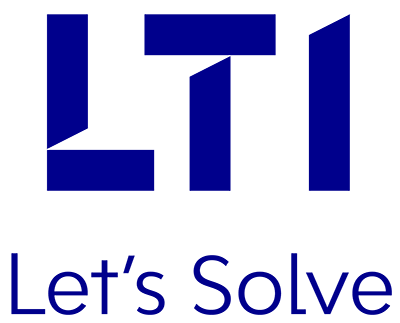 LTI Canada is a leader of IT Products & Services in Canada working with some of country’s largest financial institutions, as the technology partner behind the administration of their wealth lines of business. LTI’s offerings for wealth management firms include WealthDecisions®, a powerful analytics platform, that seamlessly integrates with Unitrax®, and WealthLinkTM – applications for web-based access to clients’ data, and Digital Case and Content Manager (dCCM) that scales up digitization, business process management, and content management initiatives.